The dartboard presentation of Goals and Objectives Alignment Slides for PowerPoint is metaphor presentation for achieve targets. The PowerPoint is ideal for displaying company’s strategic goals and realistic objectives. Similarly, the planning presentations are another relevant use of this incredible PowerPoint. A dartboard with arrows on or pointing towards It is the graphical metaphor for achieving targets. 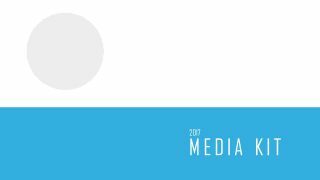 These symbolic metaphors are usable for both business and non-professional or personal purposes. For example, identifying the corporate objectives and the appropriate steps to make them doable. Or, make a self-motivation presentation of daily, monthly and yearly targets to sustain a healthy lifestyle. The PowerPoint here, has 5-point template for listing down the objective. This is a five stage process diagram of PowerPoint. Therefore, it is also helpful in explaining Locke’s theory of SMART goals setting. 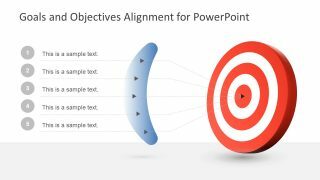 The Goals and Objectives Alignment Slides for PowerPoint are the two layout designs for planning and management. It assists with the systematic approach of presenting ideas and corporate strategies. For instance, the managers can choose a slide template to demonstrate the progress of desire outcomes of project. The goals and objectives alignment slides contain an attractive graphics of dart, arrows pointers and text boxes with number icons. 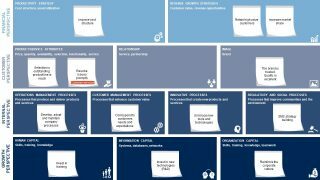 These slides of goals and objectives alignment aids to illustrate the components like planning, motivation or research results. 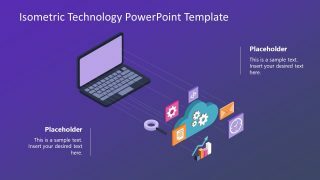 The editable PowerPoint slides have two similar designs with change in middle as arch shape. The presenter can select either an eye shape or arc curve. Additionally, they can choose to modify the target of arrows by adjusting the dotted lines. 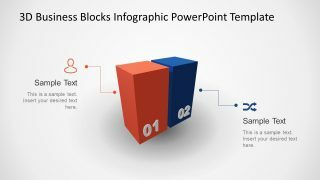 The outstanding PowerPoint of goals and objectives alignment it self is a business tool. It helps the companies to position their goals and objectives without overlapping, redundancy and arrange in achievable sequence. Further, he template is usable in sales, marketing, consulting, operations and other functional areas of the business.